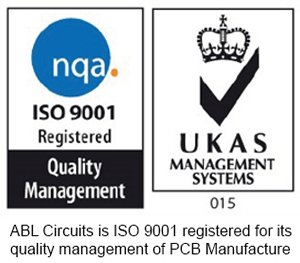 When it comes to PCB manufacture, ABL Circuits use a variety of different systems and items of equipment to ensure our clients receive the highest quality Printed Circuit Boards from us and which enable us to achieve the fastest complete PCB service in the UK. Today, we wanted to explain the PCB design process and the design software that we use when you ask us to design a printed circuit board for you. For over 20 years, the team here have used Vutrax – a sophisticated CAD PCB Design software which allows us to create our PCB design layouts in a very precise way and to ensure, once the printed circuit board is manufactured, it works exactly as our customers expect it to. Our vast knowledge ensures we can identify any potential issues with your printed circuit board in the early design stage, meaning any problems and issues can be resolved early on in the process and therefore not delaying your PCB manufacture. As we have used this specific PCB design software for so long, we know it thoroughly and have an extensive knowledge of how it works and what its capabilities are, enabling us to have the confidence that you could not get a better design for your printed circuit board. 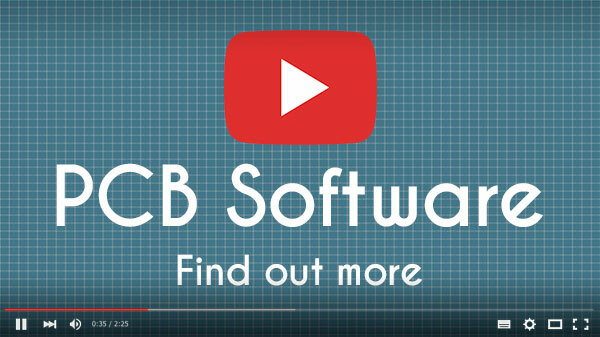 To discuss how we can support your PCB manufacture, for prototyping or production, call us now on 01462417400.